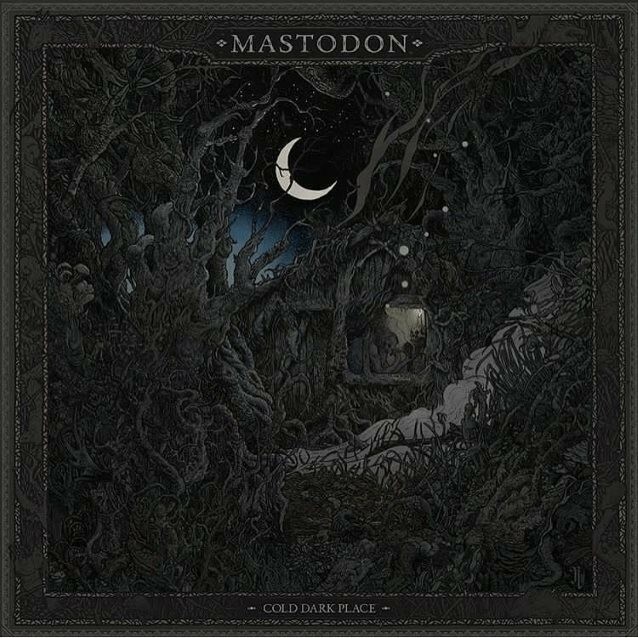 On the heels of their spectacular album Emperor of Sand released earlier this year, Mastodon is readying a late-September release of an EP entitled Cold Dark Place. The first glimpse of this EP is the single “Toes To Toes” featuring majority of vocals from guitarist Brent Hinds. This track was recorded during the Emperor of Sand sessions while the other three tracks were recorded during the 2014 Once More ‘Round the Sun sessions. A good watch is this video for the story behind the cover art. Catch the band on tour in the US through October before they head to Europe in November and December.